So yeah…Halloween was last week. Sorry! I haven’t gotten it up on the blog yet. Hope you aren’t mad at me for making you wait for this cuteness. 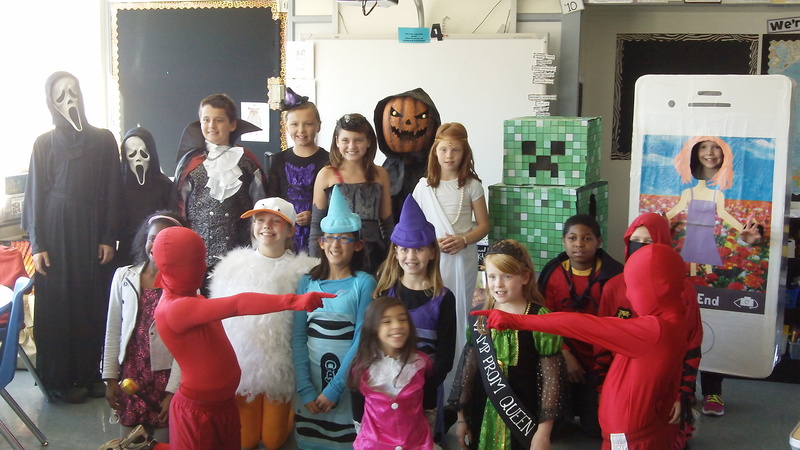 At our school, Halloween is a fun-filled afternoon of costumes, parades and parties. 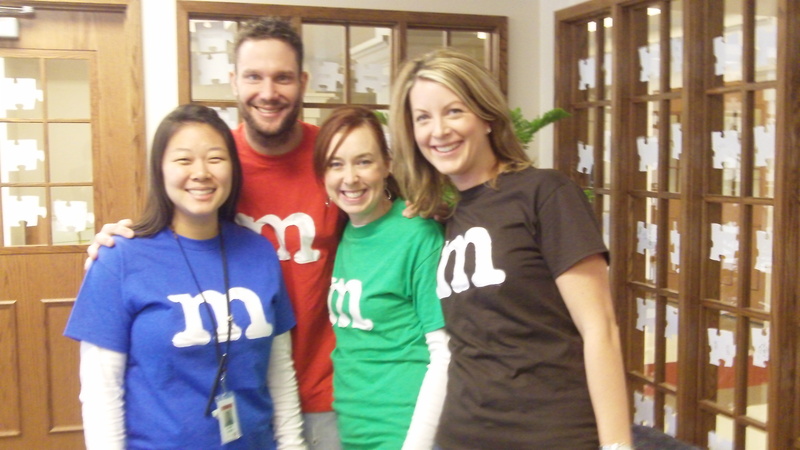 This year, though, we started a new tradition for our parade. Next to our school, a great place called Aberdeen Heights was recently built. 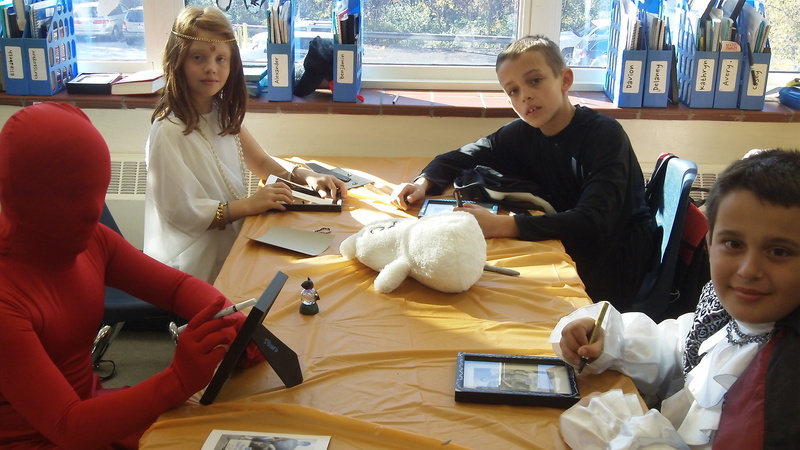 We’ve formed a great relationship with them and many classes in our school have connected with the residents there. 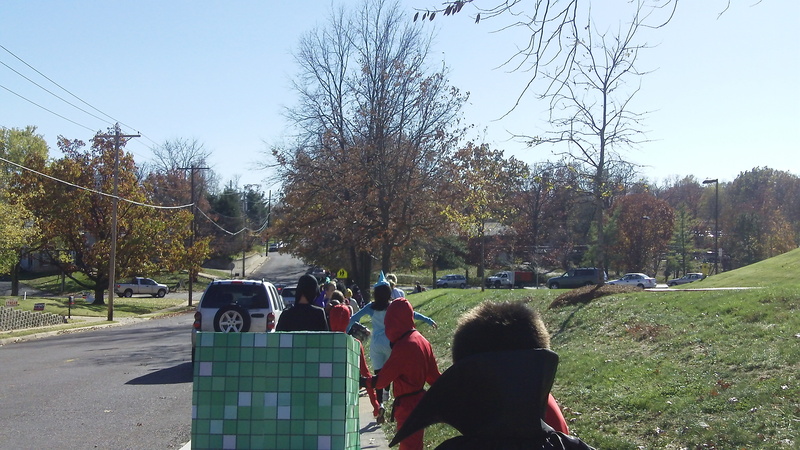 So our parade, instead of going around our school went down the street and through their campus! We had such a great time sharing our costumes, and waving at all the happy residents who came out to see us. The weather that afternoon was a bit chilly, but so nice and sunny that we hardly even noticed the nip in the air. What a great combination of costumes! 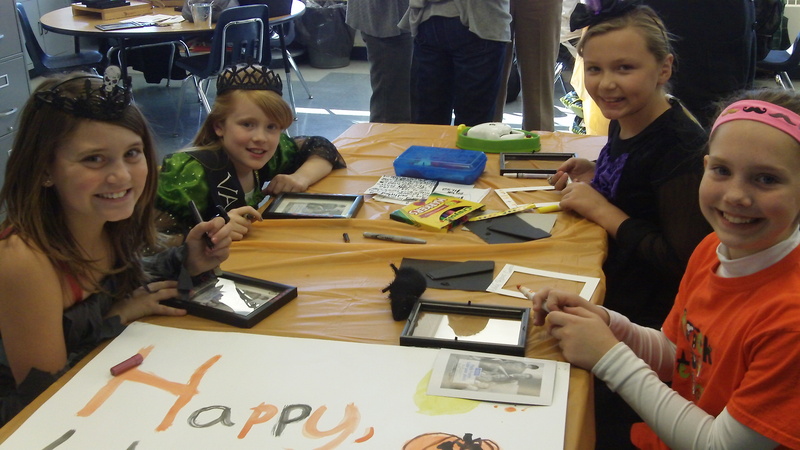 Making frames: Anna K., Rosalee, Natalie and Anna C.
Smile! More fun with Fiona, ZB, Sophia and Jack. 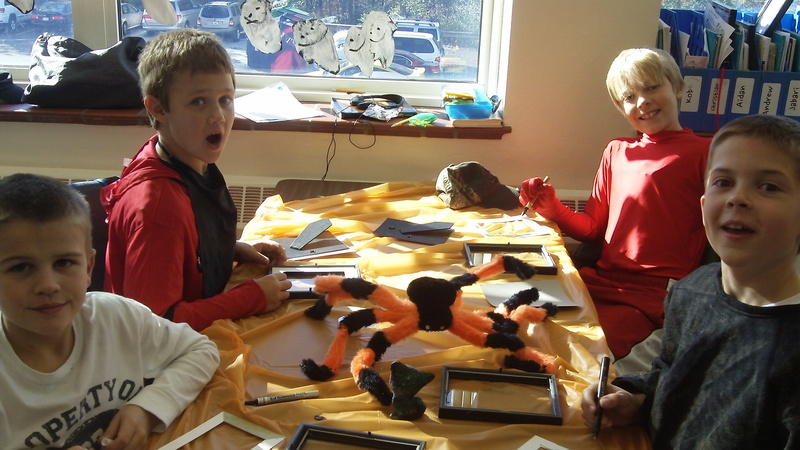 Keelan, Peter, Aiden and Seamus making a Halloween frame for pictures we took together. 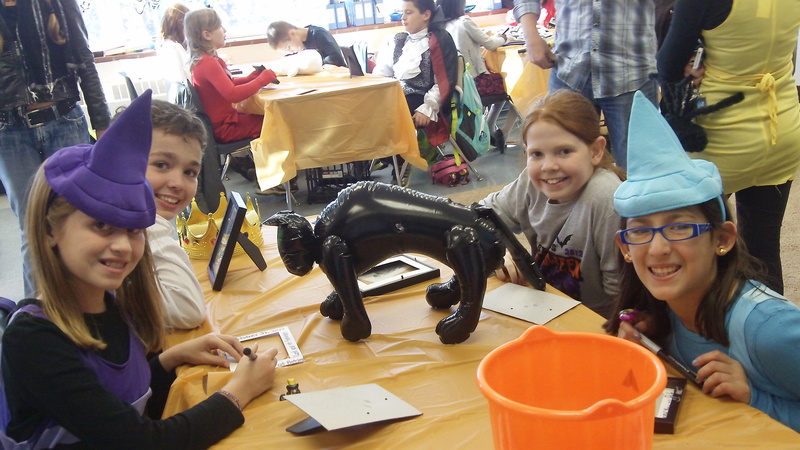 Along with the picture frames and photo booth, we also played some games and ate some fabulous Halloween goodies! The rotation idea was a super one, and the kids seemed to like it. Thanks to all the great volunteers who made this happen for us! 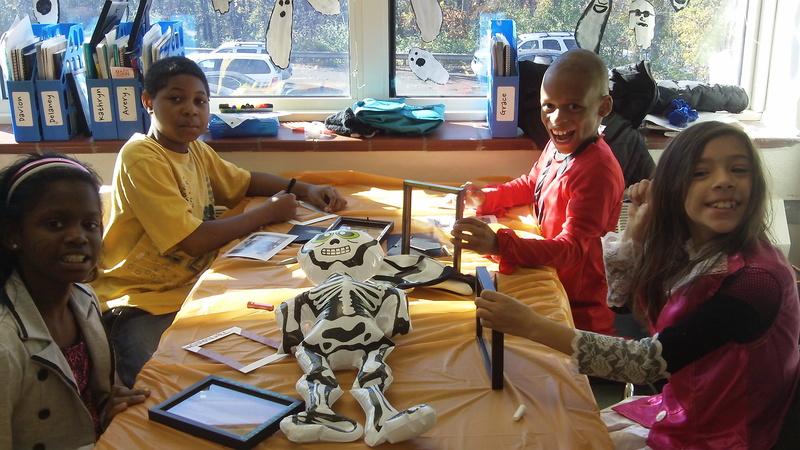 Posted on November 6, 2012 by Jen Bearden	• This entry was posted in Classroom, Uncategorized and tagged Halloween. Bookmark the permalink.